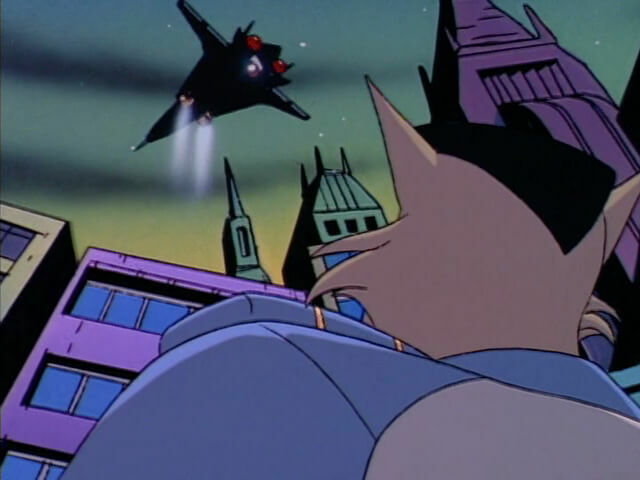 Nobody can stand up to that jet of theirs. 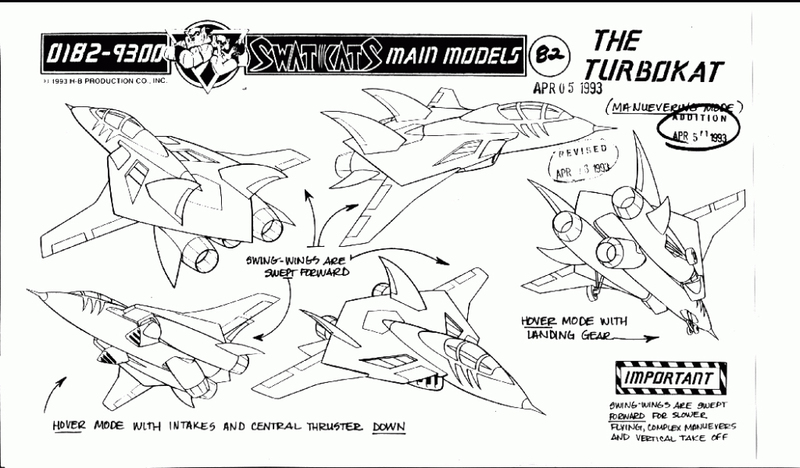 The Turbokat is a multi-role air superiority fighter. 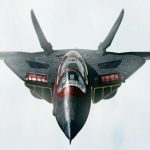 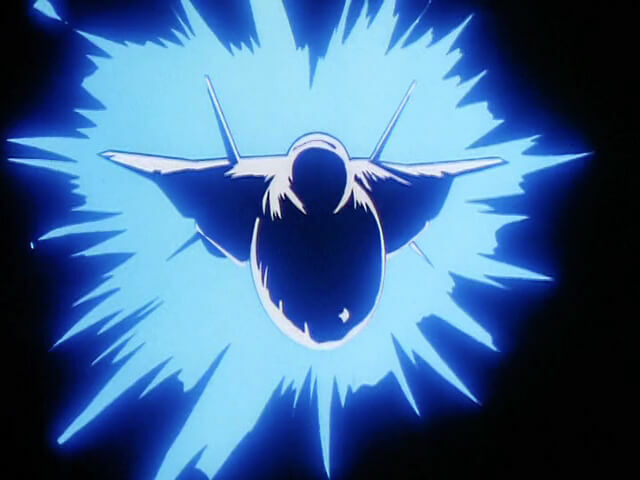 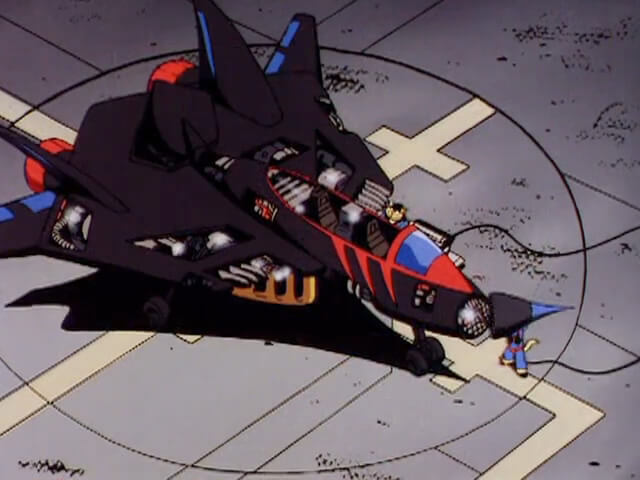 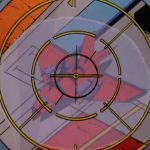 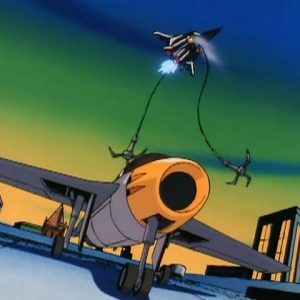 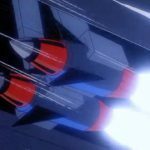 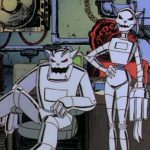 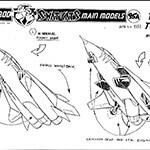 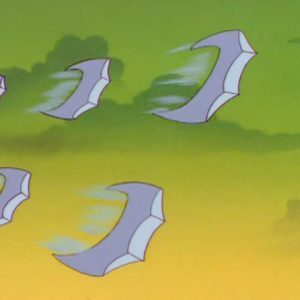 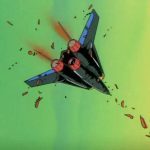 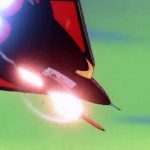 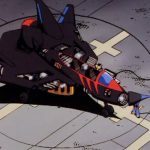 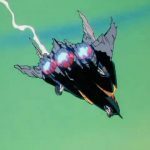 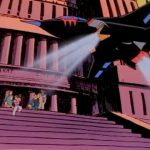 Constructed from the parts of salvaged aircraft and designed by genius Jake Clawson/Razor, and flown by ace pilot Chance Furlong/T-Bone, it is consistently shown to be the most advanced aircraft in Megakat City and one of the single most advanced pieces of technology in the show.  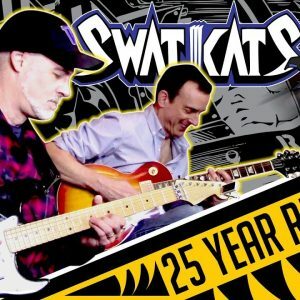 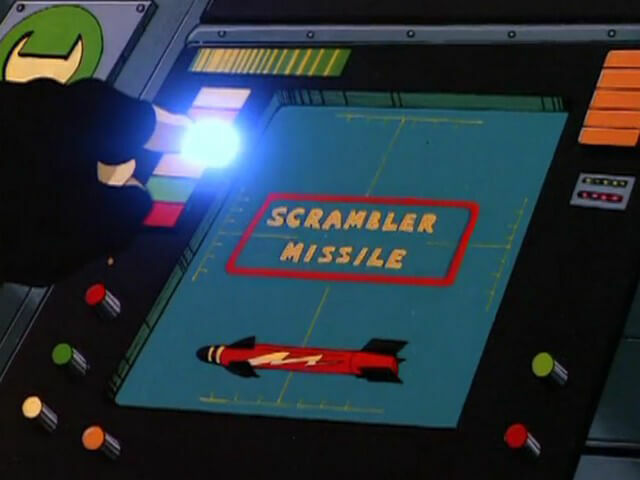 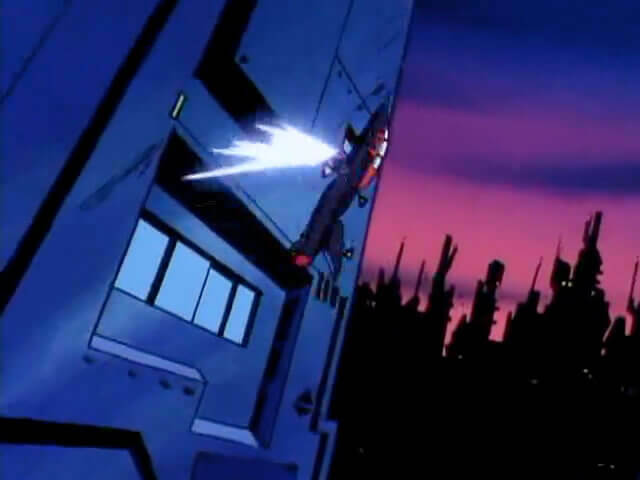 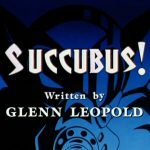 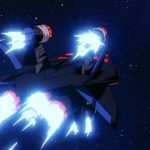 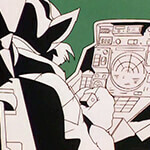 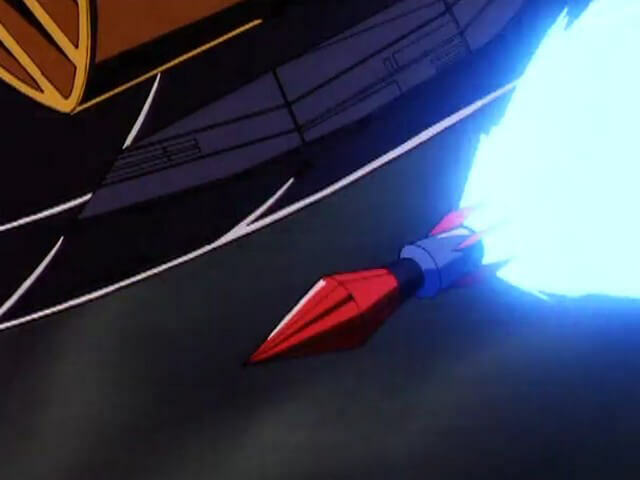 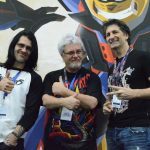 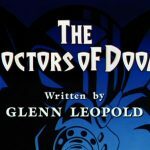 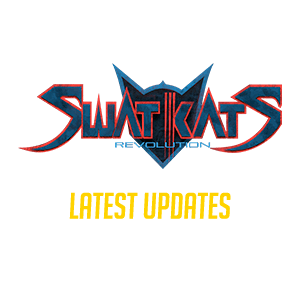 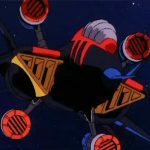 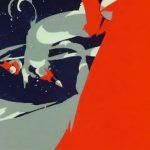 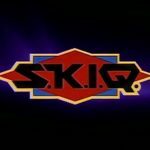 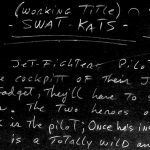 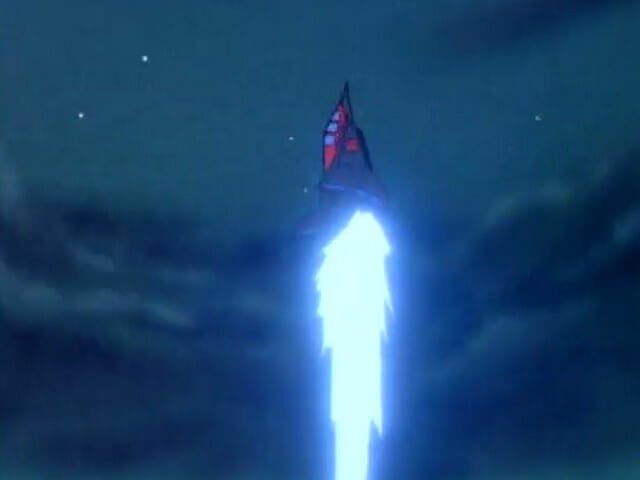 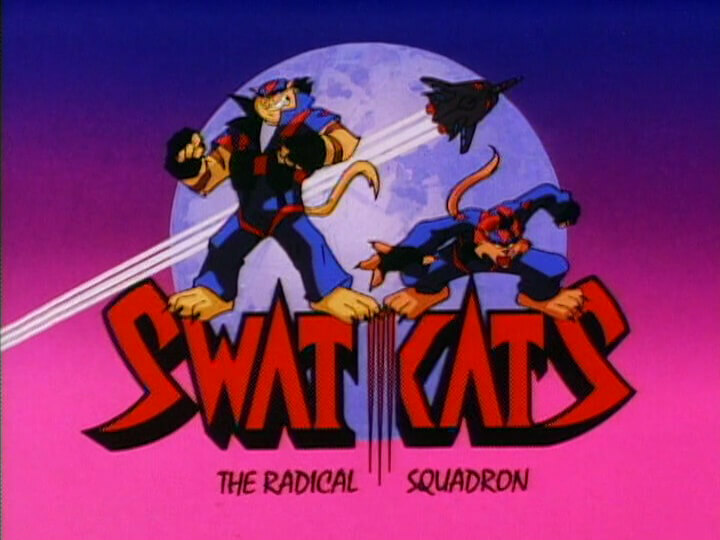 It is the primary weapon and mode of transportation for the SWAT Kats. 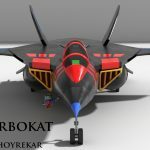 The Turbokat uses state of the art radar and fly by wire systems, and also makes use of multi-spectrum navigation including x-ray scanning (1), electronic surge detection (2) and dimensional-radar (3). 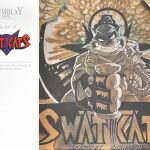 An enhanced communications array allows the Turbokat to interface with existing Enforcer and municipal systems (4). 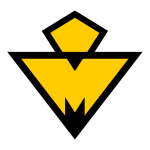 The flight systems also integrate with an in-helmet visor heads up display system, giving the wearer increased usability (15). 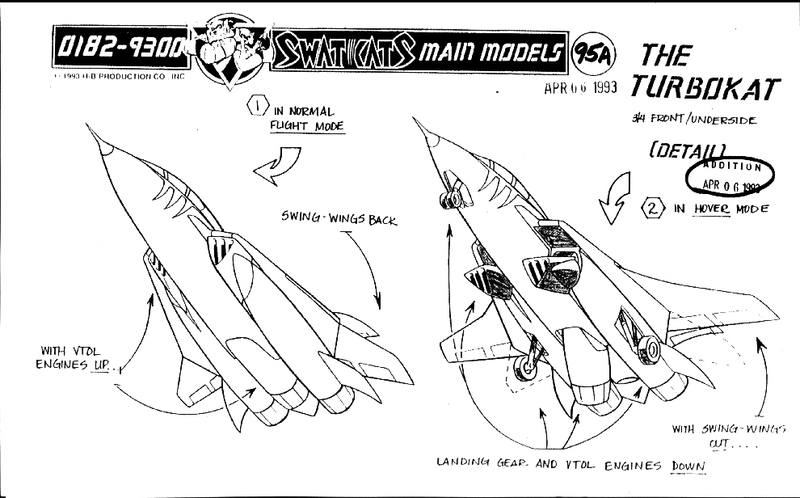 Starboard and port mega thrusters act as the primary propulsion and power units of the Turbokat. 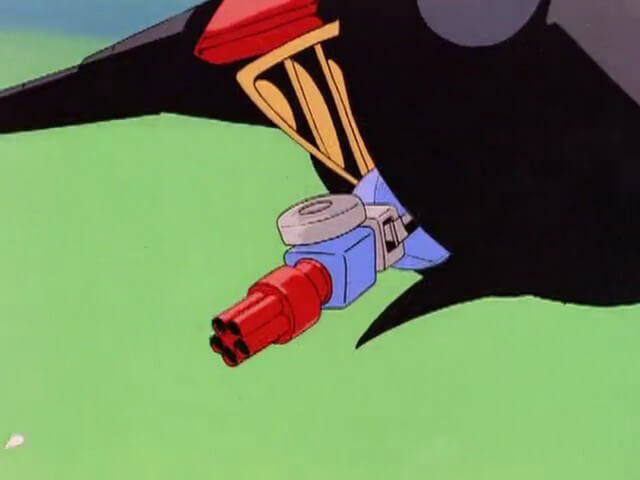 A secondary mega thruster centered between the primaries acts as a stabilizer when the Turbokat is in vertical take-off and landing mode, allowing the jet to hover (5). 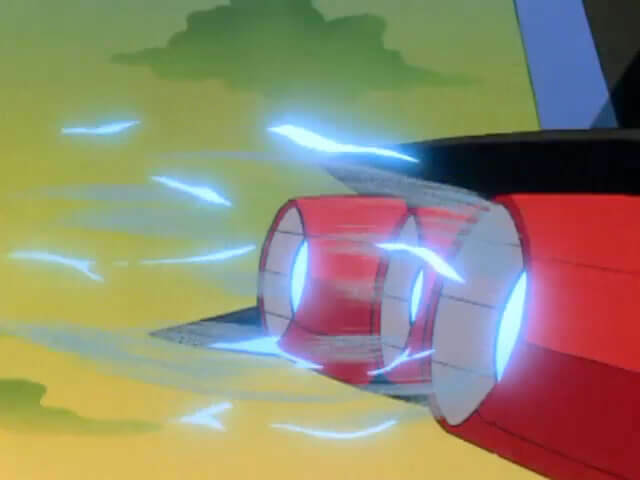 When hovering, the two primaries are reversed, generating output through the intakes. 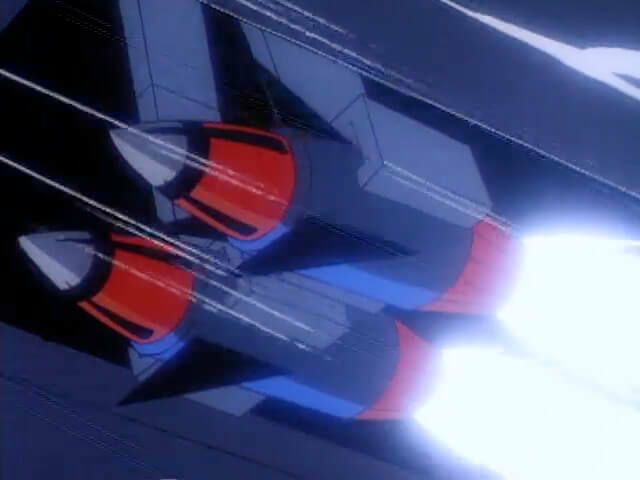 Both intakes and the secondary thruster tilt at 45 degrees to provide maximum vertical lift with maximum stability. 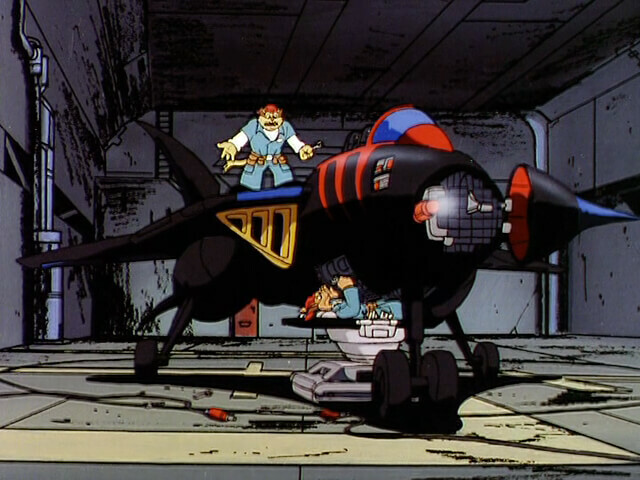 This configuration provides a surplus of vertical lift, allowing the Turbokat to lift objects in excess of four tons (6). 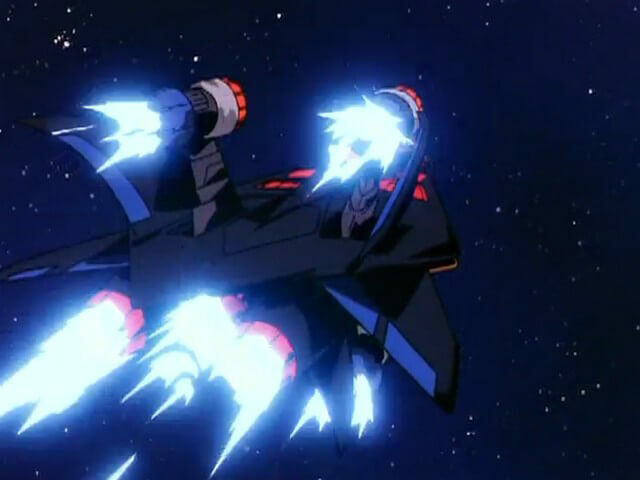 Modifications to the secondary thruster have allowed it to function alone with near-parallel performance (2). 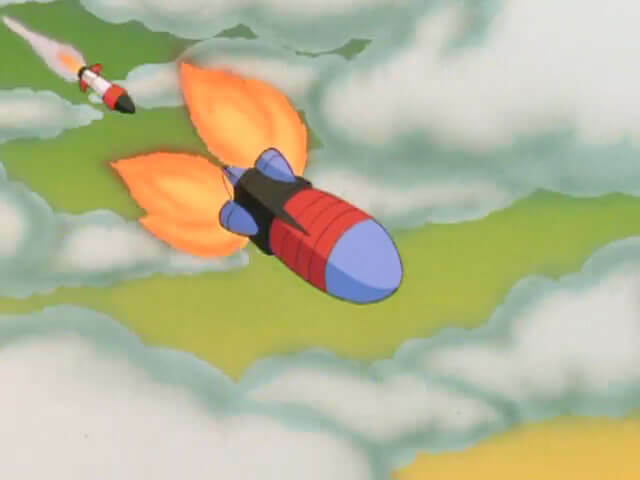 Further modifications to the Turbokat have added four additional solid-rocket-fuel power plants which allow the Turbokat to achieve a temporary boost of speed, termed “Speed of Heat Mode.” The rockets allow the jet to maintain flight in environments where traditional jet engines would not normally function, such as extremely high-altitudes (7). 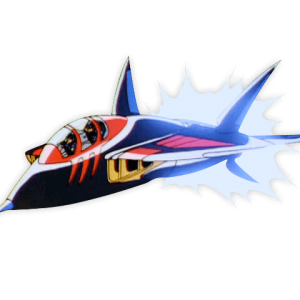 In normal propulsion mode, the Turbokat can achieve the speed of Mach 5 (8). 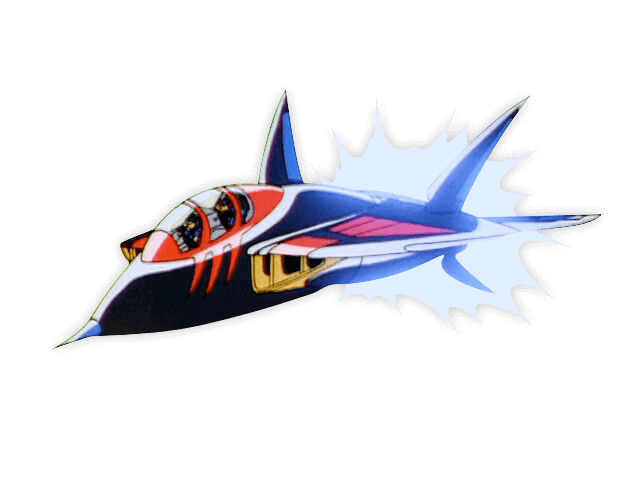 With Speed of Heat Mode engaged, the Turbokat can reach the speed of Mach 8 (9). 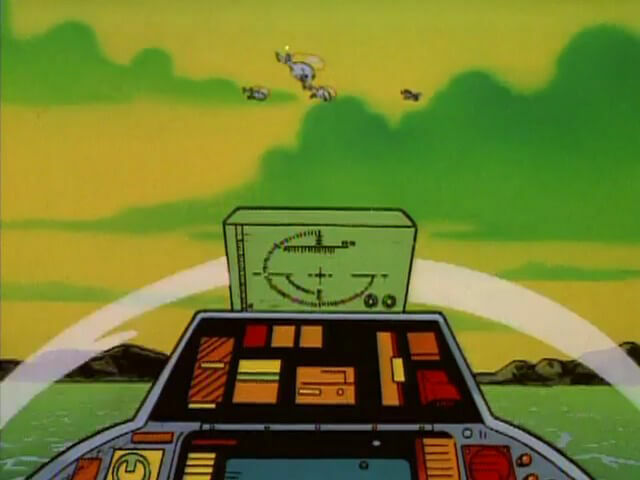 At the Turbokat’s rate of fuel consumption, it has a range of 1000 miles (9). 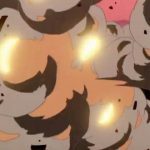 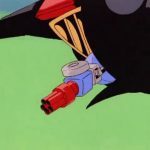 This can be significantly decreased if hover mode is used excessively or when lifting heavy objects, as this will increase the rate of fuel consumption (10). 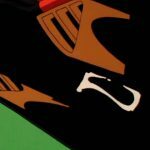 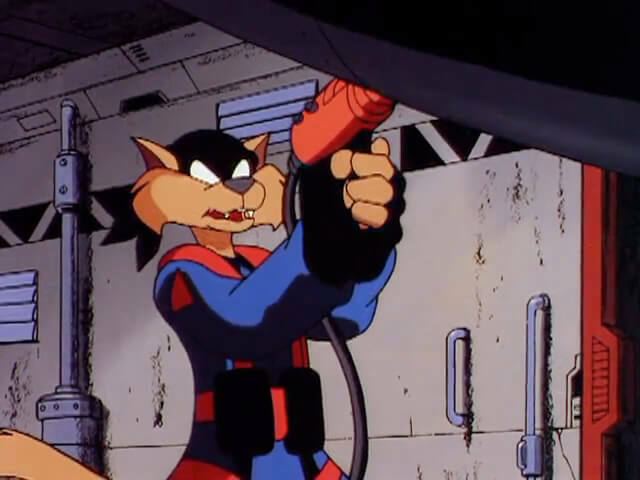 The majority of the Turbokat’s weapons are designed by Jake Clawson and tested thoroughly for effectiveness (11). 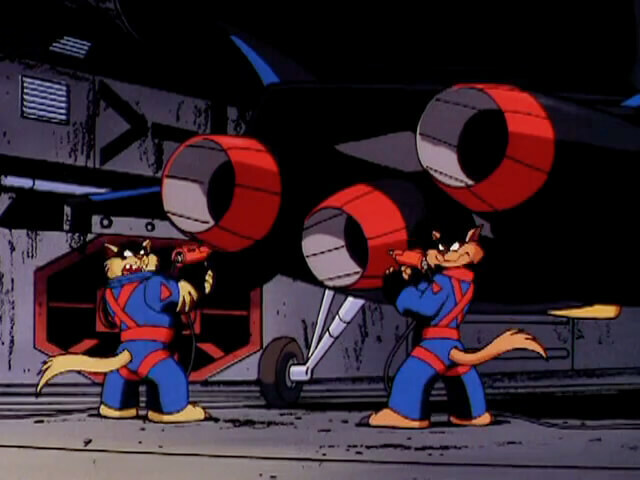 Most of the ordinance the Turbokat carries is highly specialized (5), but orthodox munitions are also used (1,6,11). 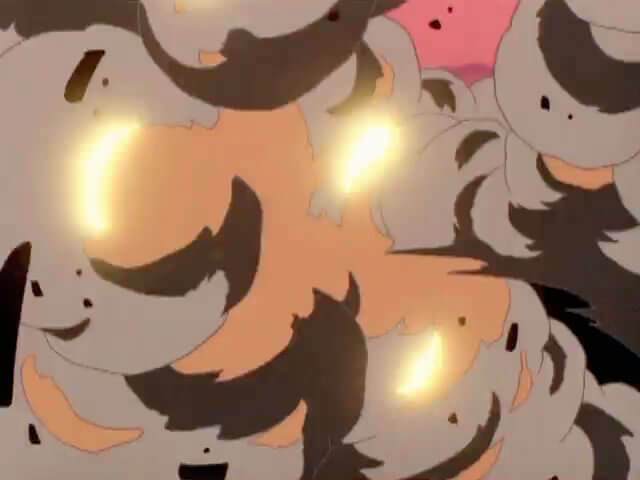 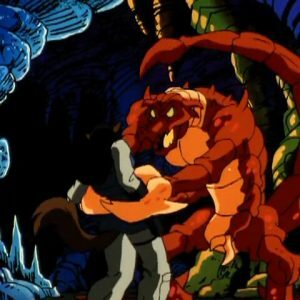 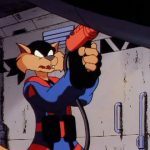 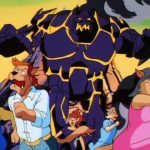 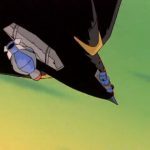 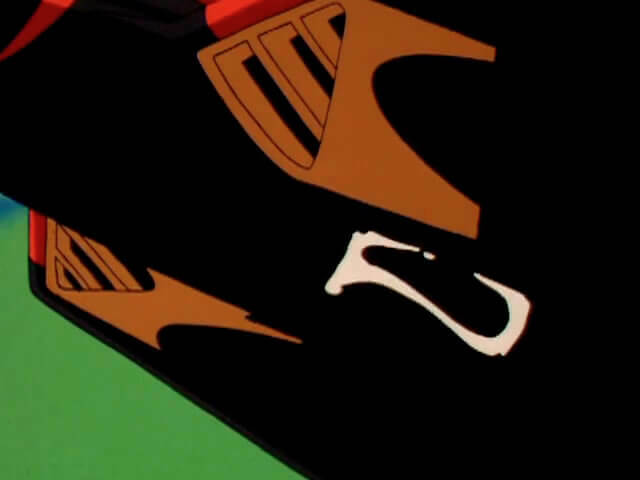 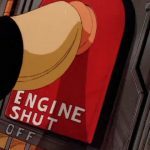 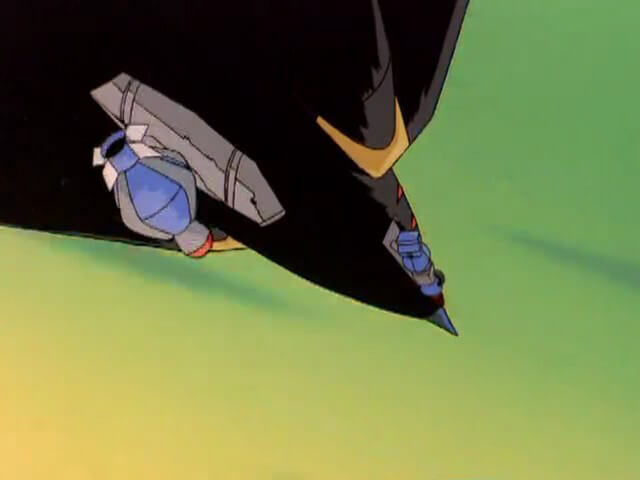 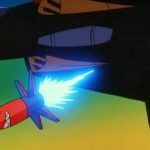 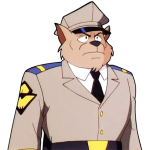 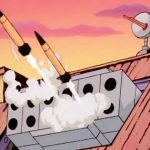 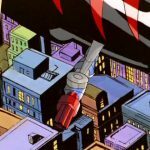 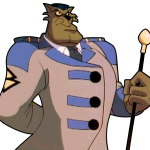 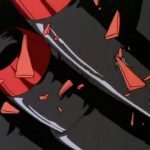 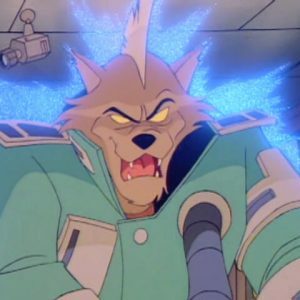 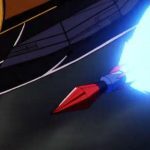 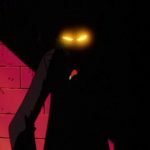 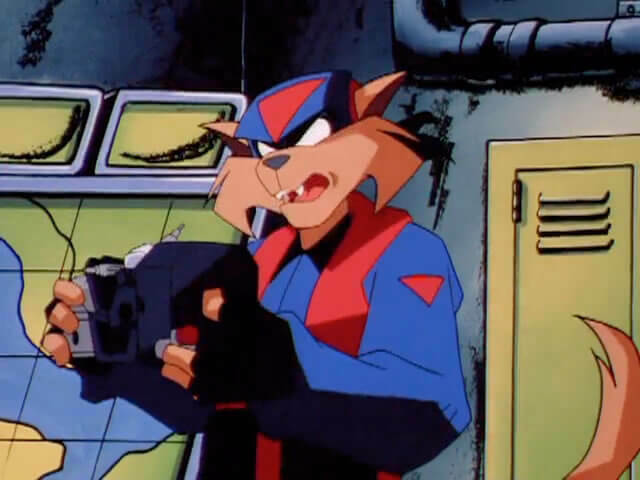 Due to the SWAT Kats vigilante status and need to uphold their public image, a large number of their anti-personnel weapons are less-than-lethal in nature (1). 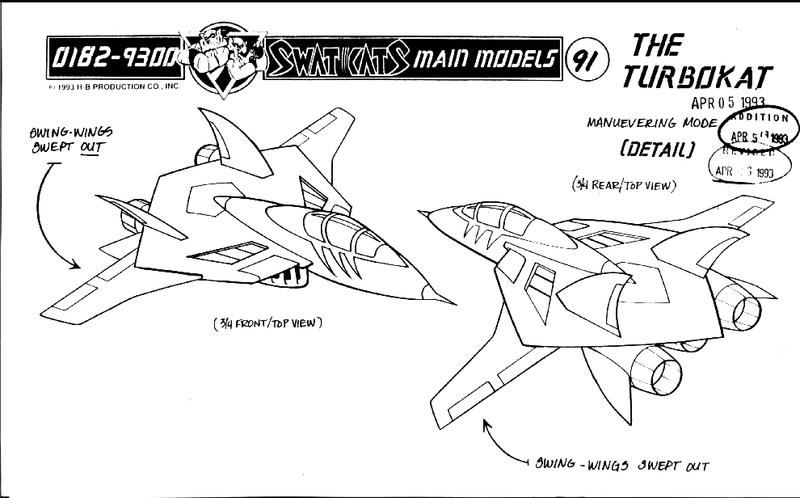 The Turbokat relies on its speed and maneuverability to avoid most attacks, but also carries a compliment of decoy missiles and has the ability to cease mid-air activity and emerge from a cold start to trick heat-seeking weaponry (12). 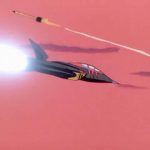 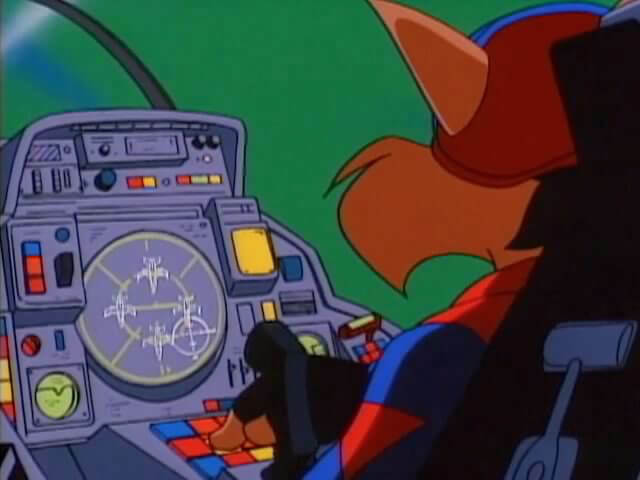 The Turbokat also uses limited stealth technology in the form of a radar-jammer salvaged from a stealth jet, allowing it remain undetected at long ranges and keep its origin point hidden (13). 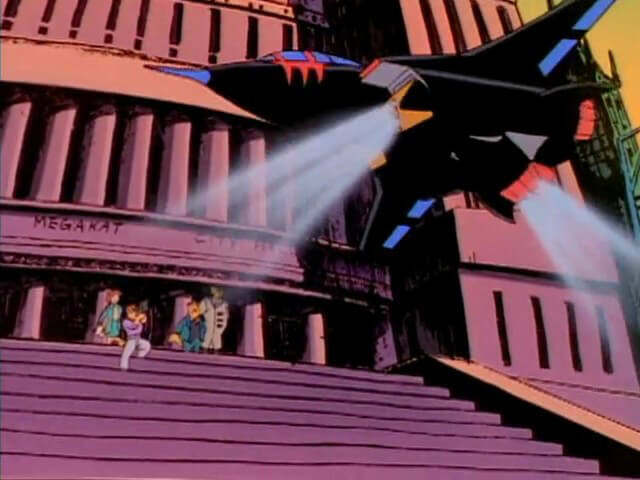 The Turbokat’s fuselage is relatively lightweight, allowing it to vertically take off and land on the rooftops of buildings (14). 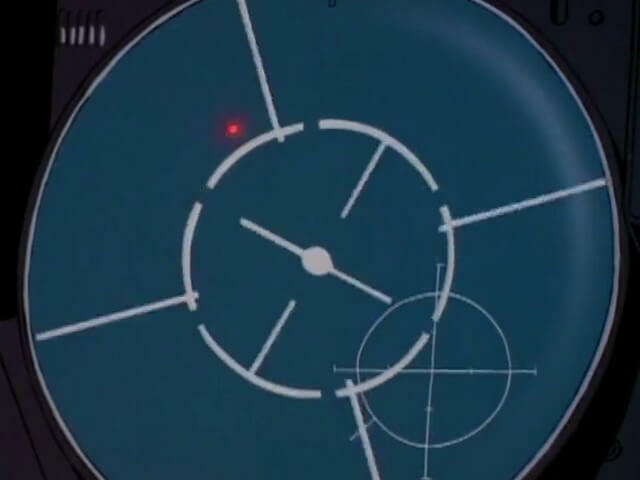 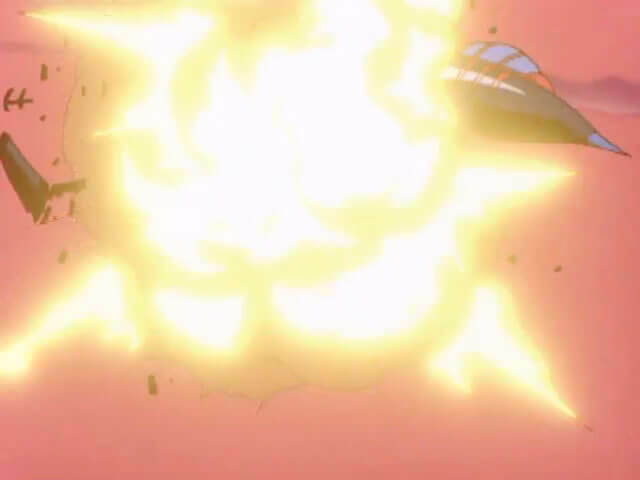 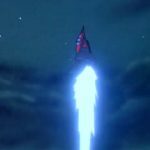 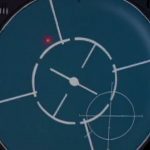 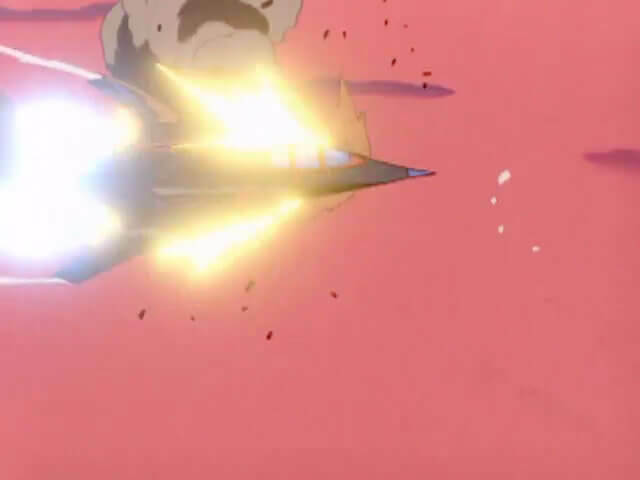 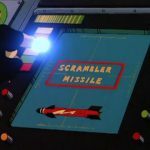 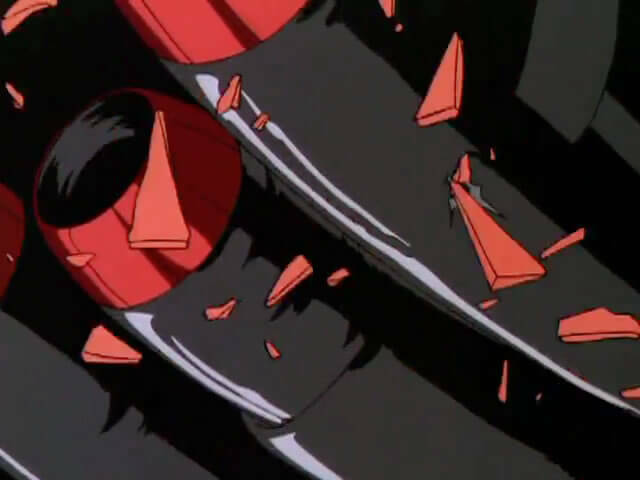 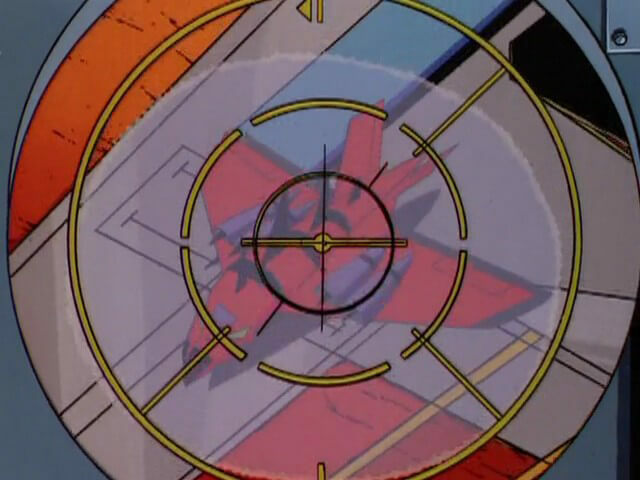 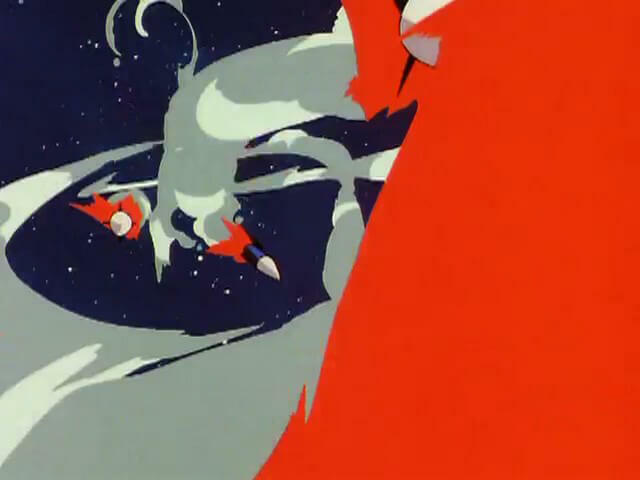 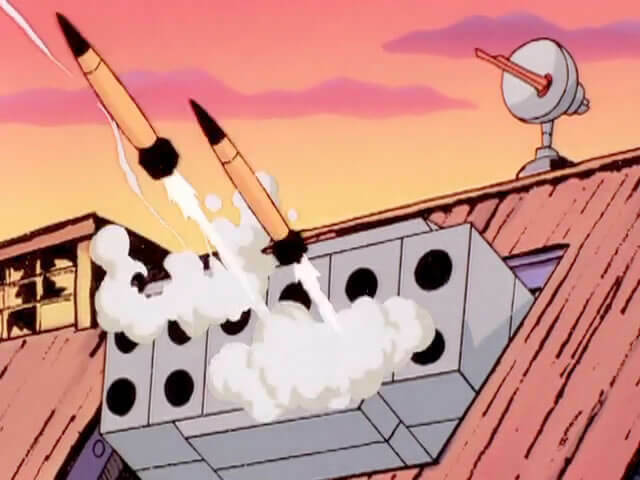 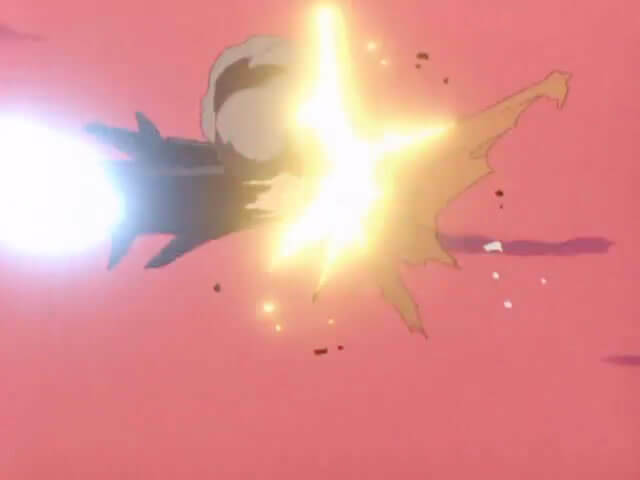 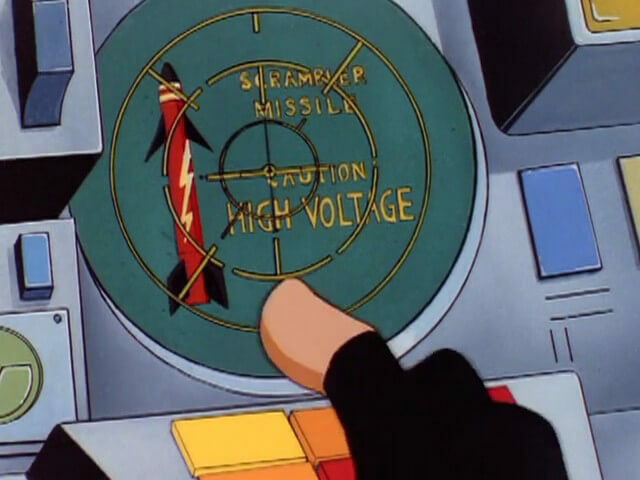 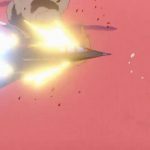 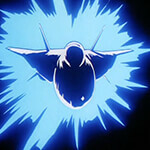 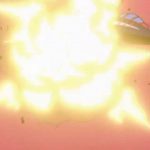 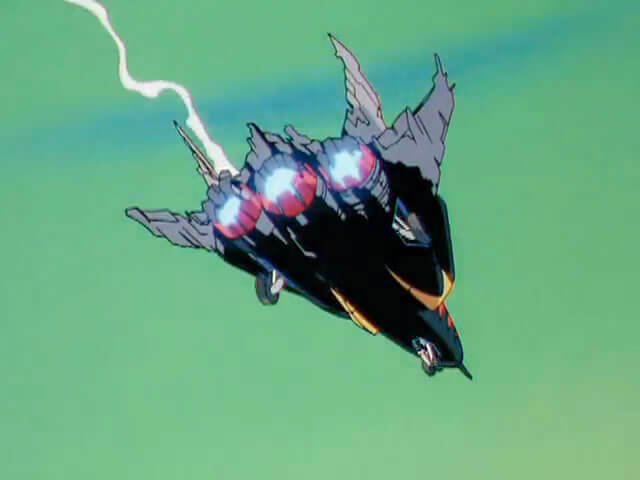 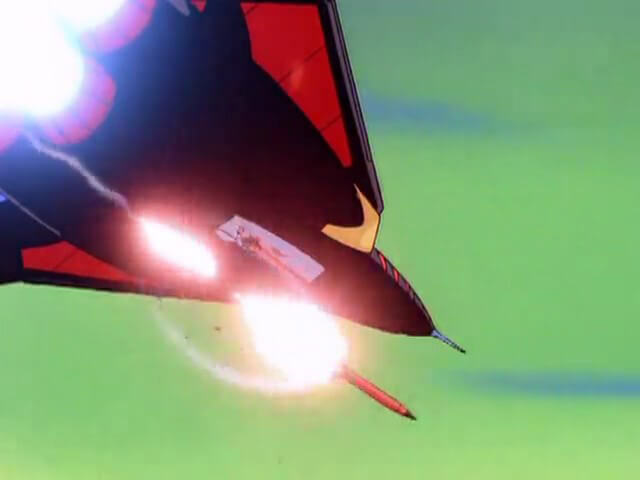 It offers moderate protection from beam weapon attacks (15) but is highly susceptible to missile attacks (6). Agracite is a metal mined for its durability, used in various alloys (16), and is theorized to be a component of the Turbokat’s fuselage. 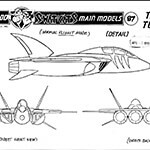 A heat-shield composite was later added to the Turbokat that gives it greater protection against the friction of mach speed and other intense sources of heat (8). 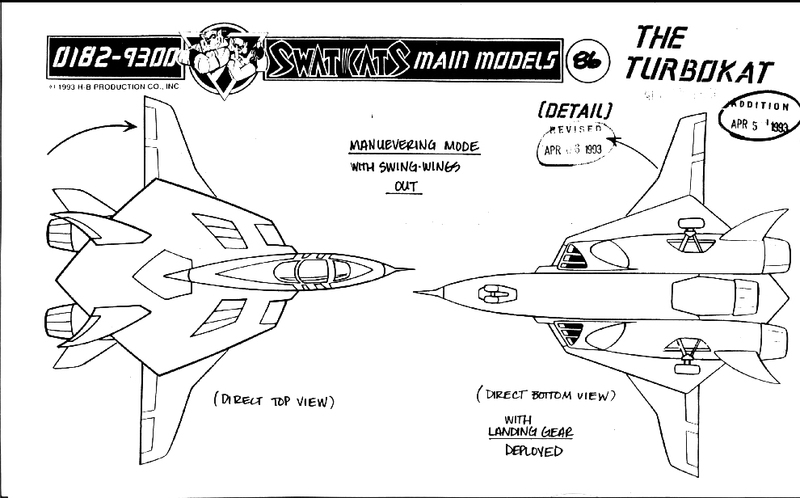 The Turbokat also has a delta wing configuration with variable sweep wing geometry, allowing it to sweep its wings back for high-speed intercept and to sweep forward for lower speed or lower altitude flight (17). 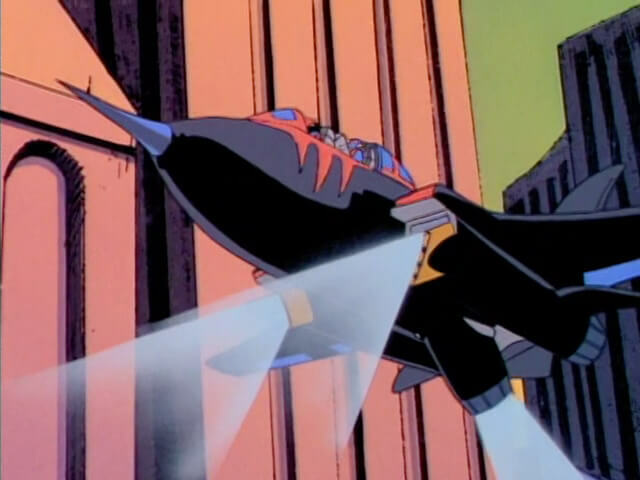 The wings can also be manually swept back by the pilot (18). 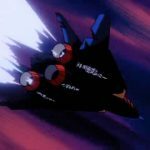 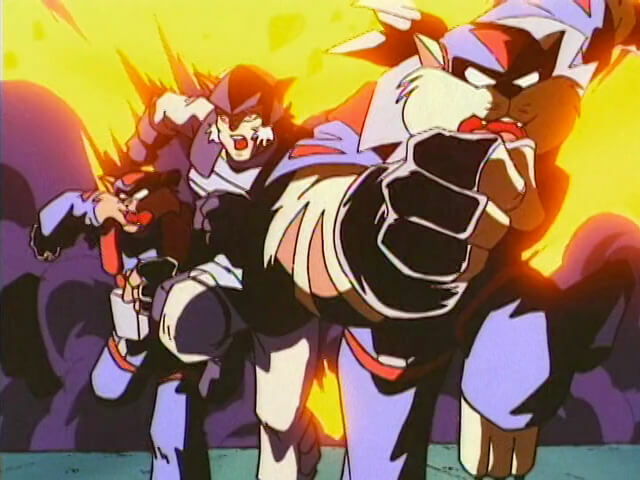 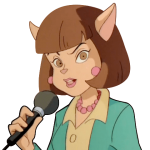 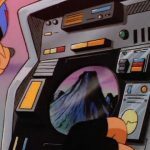 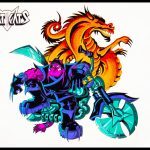 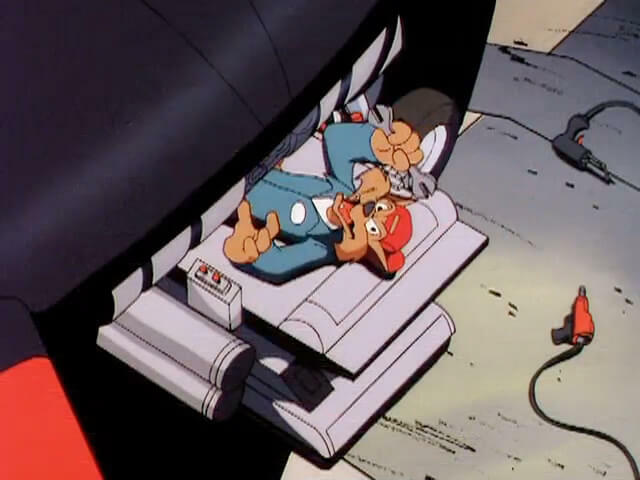 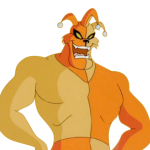 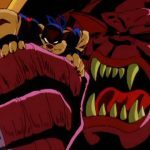 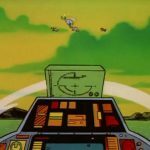 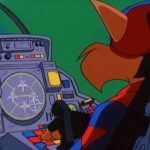 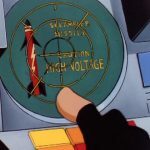 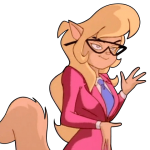 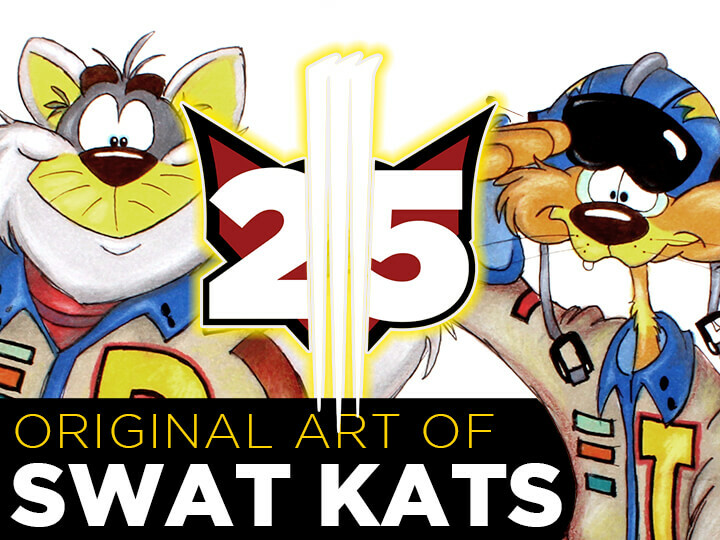 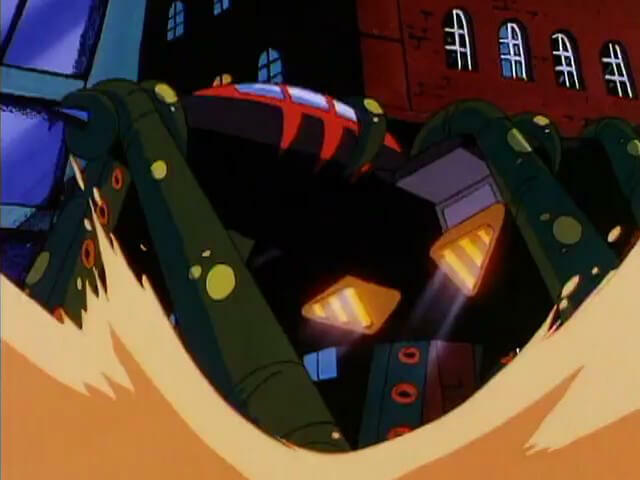 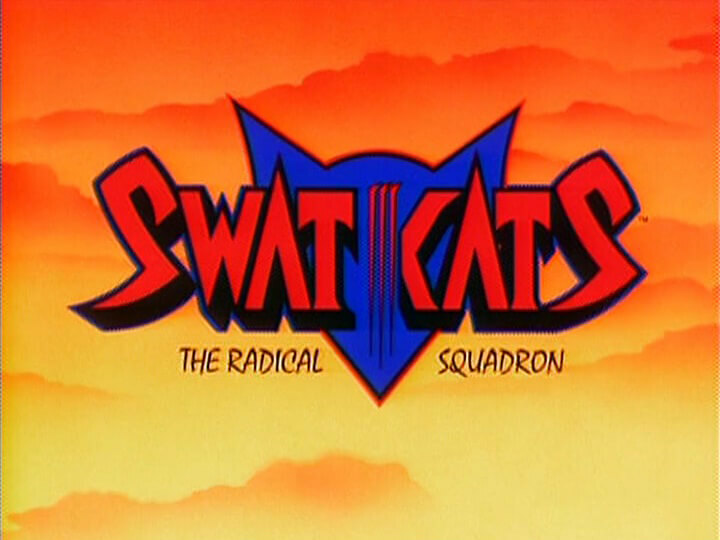 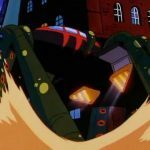 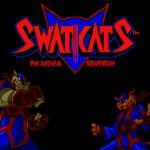 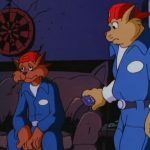 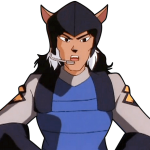 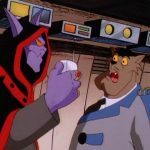 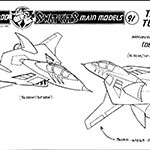 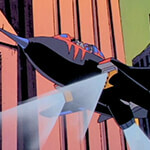 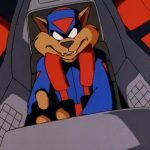 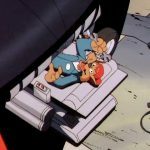 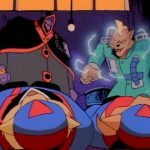 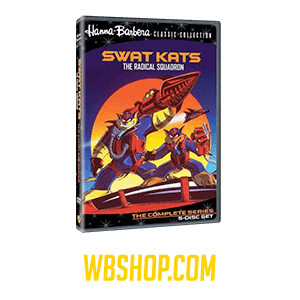 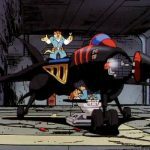 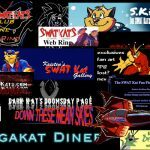 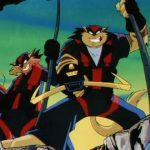 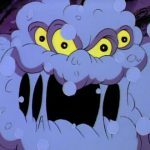 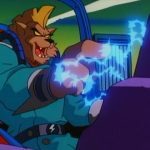 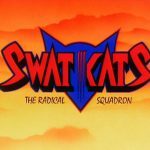 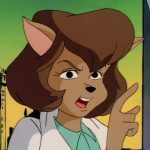 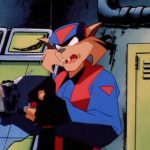 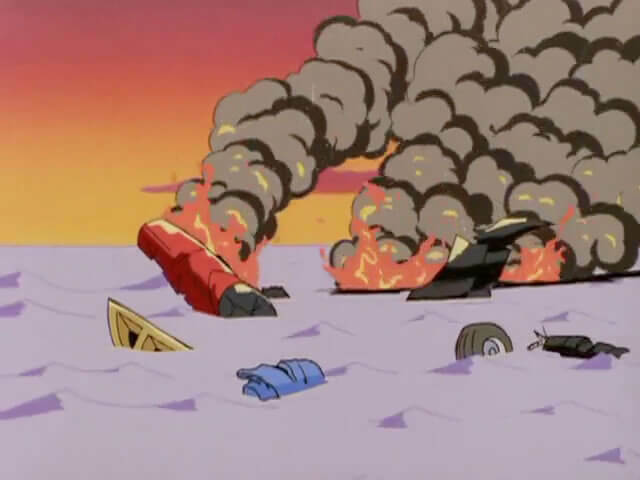 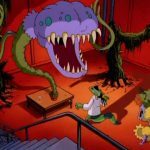 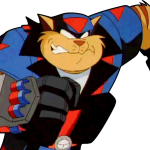 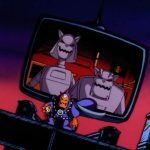 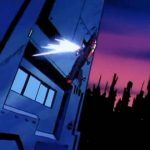 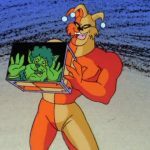 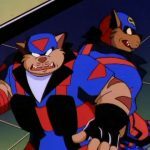 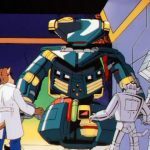 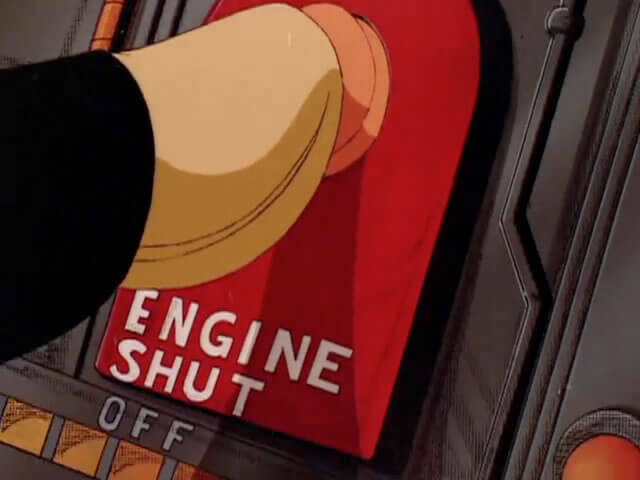 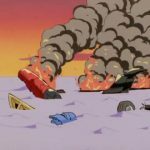 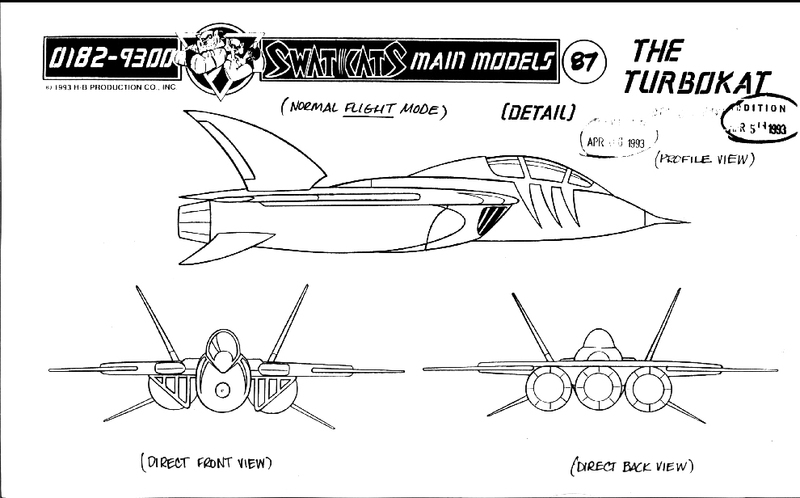 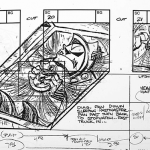 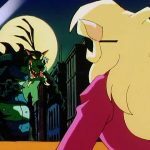 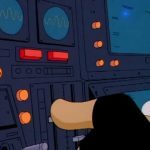 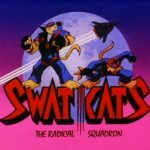 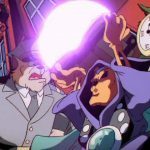 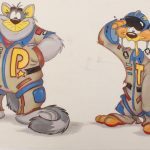 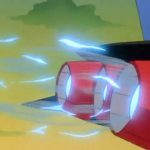 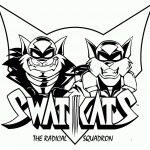 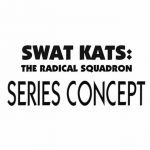 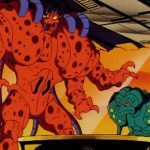 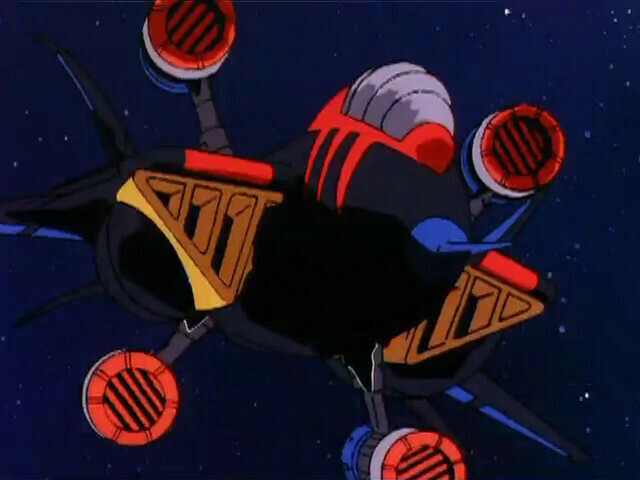 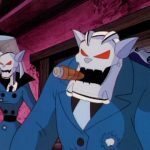 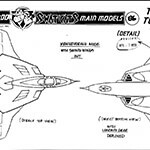 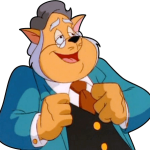 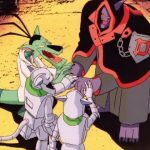 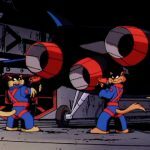 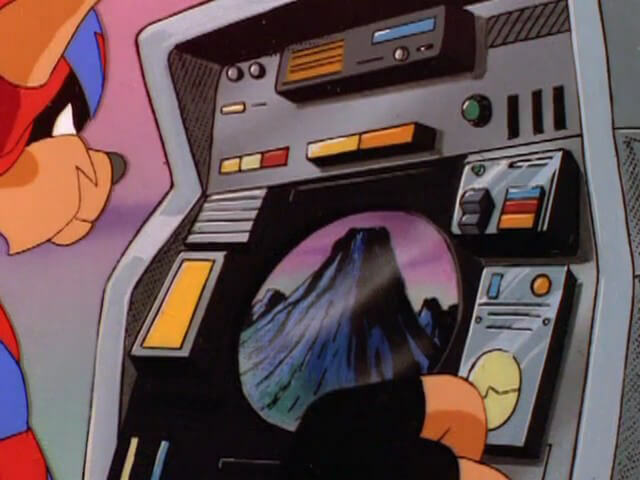 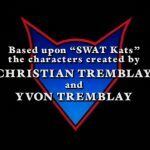 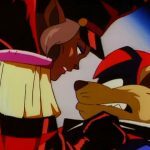 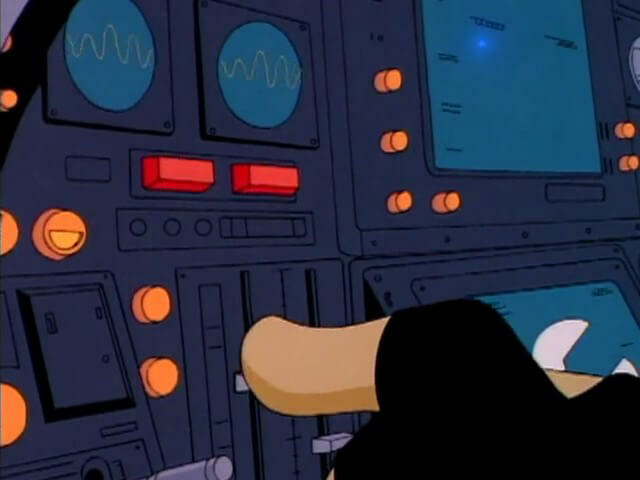 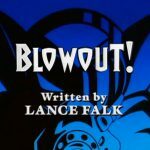 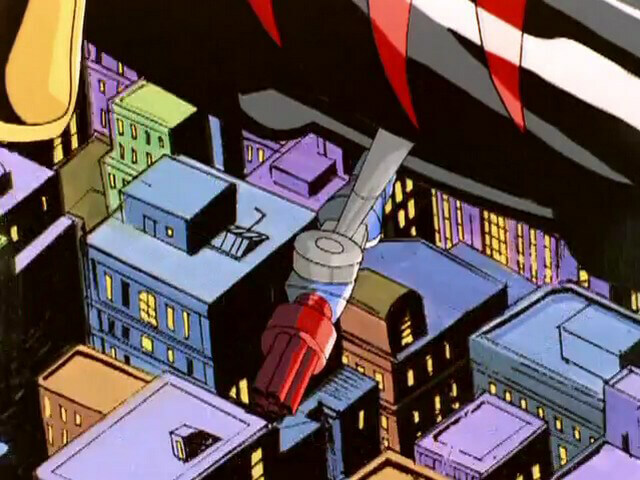 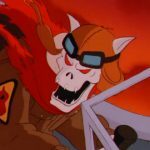 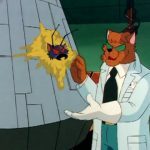 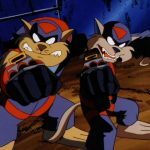 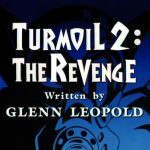 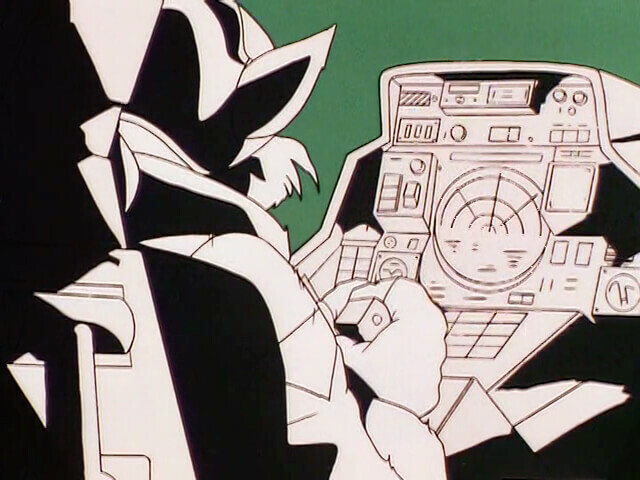 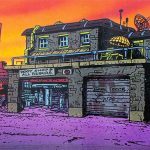 The SWAT Kats remote piloted the Turbokat in order to sneak onto the Megakat Island Tuna Factory to lead a surprise attack against the Alliance of evil, comprised of Dark Kat, Dr. Viper and the Metallikats, who had kidnapped Mayor Manx and Deputy Mayor Briggs. 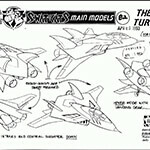 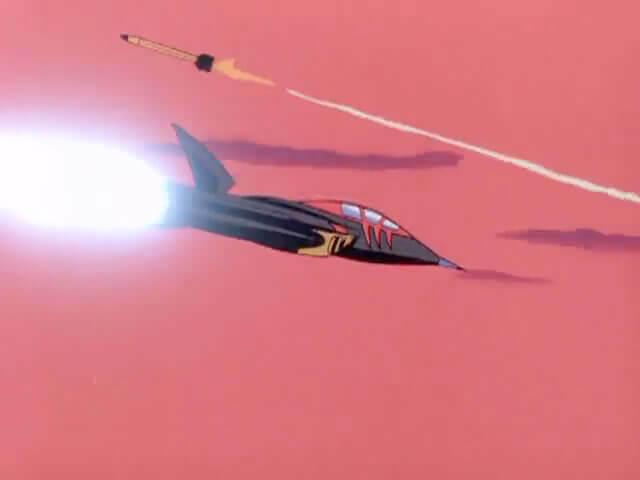 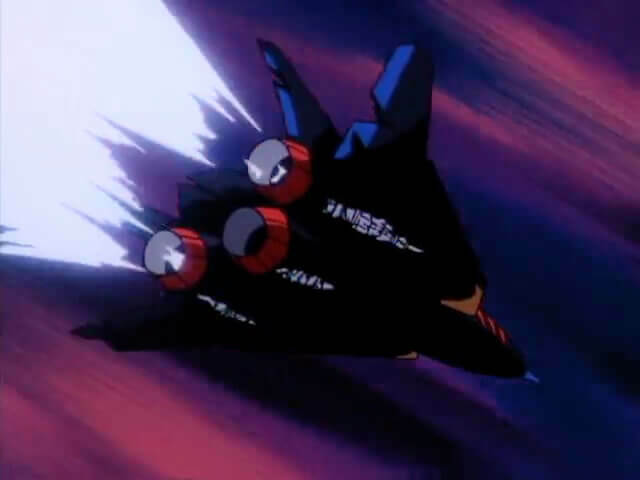 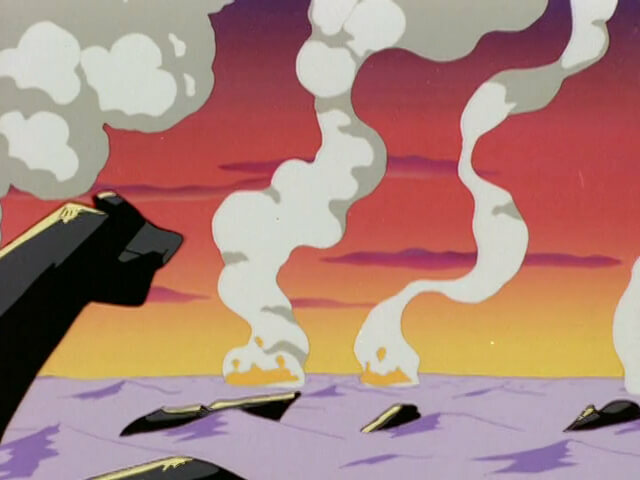 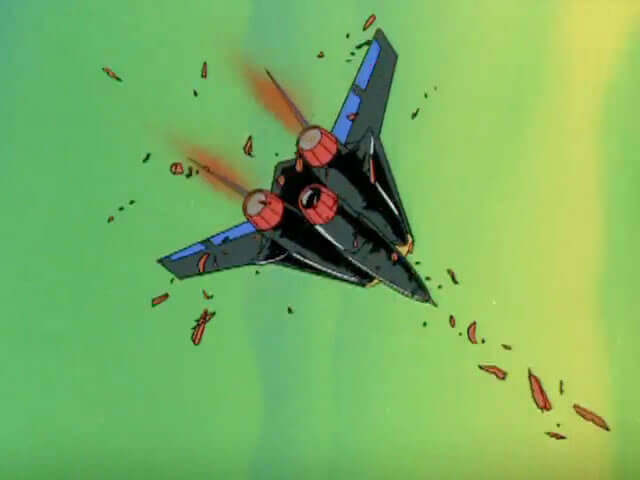 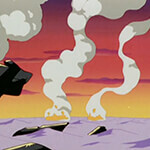 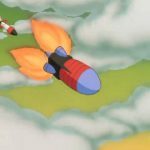 The Turbokat was used as a decoy and destroyed by a barrage of Dark Kat’s surface to air missiles (6). 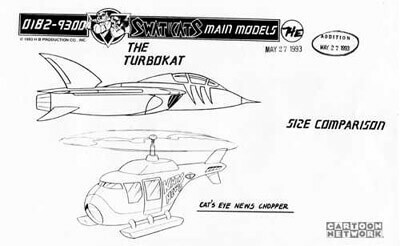 Aside from power plant and tactical upgrades, upon its rebuild, the Turbokat also featured the new Speed of Heat Mode (7).